I consider myself, as a momma-to-many, to be a somewhat proficient multitasker, but I think the flip side to that, on my rare off day, is scatterbrained. Efficient multitasking is methodical, steady, holding one’s thoughts captive, where as scatterbrained leans more toward having a screw loose. To add Latin to one’s homeschool curriculum, especially one that will afford the student a full 1 year foreign language credit, can be an excellent endeavor or one that throws a wrench in the cog-wheels-of-life and breaks down the whole machine. It can be impressive or not-so. Memoria Press and their First Form Latin curriculum is solid. It builds the foundation of language – grammar first – systematically. Click the graphic to learn more about Memoria Press. Memoria Press is an established name in publishing, synonymous with Classical Christian education. It is set apart by characteristics of simplicity, quality, and affordability. 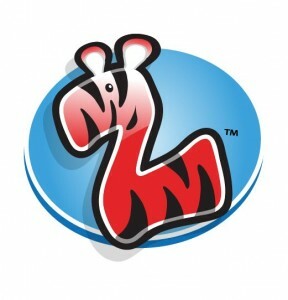 It is a dependable, family-run company, founded by Cheryl Lowe more than 15 years ago. You may already be familiar with her highly successful Latina Christiana I program, an introduction to Latin, beginning in the 3rd grade. First Form Latin is perfect for all beginners or as a follow-up to Latina Christiana I, and both have been designed for parents and teachers with no previous Latin experience. 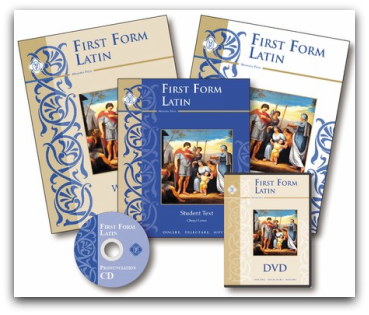 First Form Latin is a 34-lesson, comprehensive study written for 5th-12th grades. The First Form series includes: a Teacher’s Manual (view sample pages), a Student text (view sample pages), a Student workbook (view sample pages), Quizzes & Tests, and a Pronunciation CD, for $55 (view sample recitations). With my very limited Latin background, I found this study a bit overwhelming. I am not a confident Latin teacher. Yes, the tools I need to teach it are included, but I try to maintain a firm hold on my time throughout the day, and because I don’t know enough Latin to begin with, this seems like a time-sucker to me. I felt like I had to learn a lesson or two, ahead of my students, to enable me to effectively teach it. The Teacher’s Manual ensures that I can, but I needed a lot of pre-lesson prep. Maybe, my perfectionistic-bent caused me to make it harder than it had to be (imagine that) but the fact is, I rather someone more qualified teach my children (and me, for that matter) Latin. 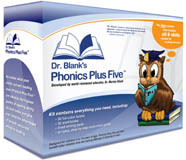 An additional $60 ($115 total) adds DVD’s and flashcards to the First Form series. I now have a master private tutor, for seven students, teaching a remarkably effective Latin program, AND I impressively resemble an efficacious operator of concurrent undertakings. Thanks to Memoria Press, I am a productive multitasker! Glen Moore is an engaging teacher, and although he moves rather quickly through each 30 minute lesson, learning Latin seems fairly easy with him at the front of the class. Memoria Press has a Return Guarantee. One of my favorite tidbits of their policy is “if a tape, CD, or DVD ever skips, breaks, or is damaged, they will replace it for only a $3 shipping and handling charge.” So, I make the initial investment, and basically, no matter how many children I have or what they might accidentally do to the DVD, I have an outstanding curriculum that will see me through graduation! That makes Memoria Press multi-child, big-family friendly, and I am economically savvy! Read additional reviews of publications from Memoria Press, written by my crew mates, by clicking the TOS link below. My husband’s parents were devout Catholic’s. He grew up attending Mass each week, even while on camping vacations in another state and was sent to cracked-across-the-knuckles parochial school until high school. To hear him tell about it, attending church was like going to the same boring, stage play every single week and not being able to understand a word they were saying. He was an altar boy and can actually quote a few Latin phrases; yet, he has no idea how they translate. He’s sure he heard enough Latin to last a lifetime! I had no such education. I went to a very small country school while growing up and the only foreign language credit offered for high school college prep was Latin. I took the required two years and actually loved it! I learned very little, though. Looking back, I know our Latin teacher was a dear person and, I think she enjoyed her knowledge of the language, but she didn’t teach it well. That was more than 30 years ago. I also happen to know that if you are able to learn Latin, the leap to learning many other languages is not nearly as far. Latin is a solid core. Visual Latin was started by two dads whose wives homeschool their children. Having now met Dwane Thomas, through this video series, I can tell you that he is an outstanding teacher of Latin and an instigator of laughter! Thomas Purifoy, Jr. is a producer, writer, director and editor for his company, Compass Cinema, and the curriculum creator of Visual Latin, and Modern Parables, among others. Visual Latin is a self-paced study, generally for students ages 9 and up, with a good grip on reading. It is comprised of 30 lessons. Entire DVD set is $80.00 or (3) groups of 10 @ $30.00 each or download lesson groups of 10 for $25.00 each. Stay with me and keep reading, because even with my crew and our budget, it is worth it! Mr. Thomas is just that good! Dwane Thomas has an infectious love for learning language! His “Hear it! See it! Speak it! design” and his quick wit, blending the natural method with the traditional method of learning Latin, is key. 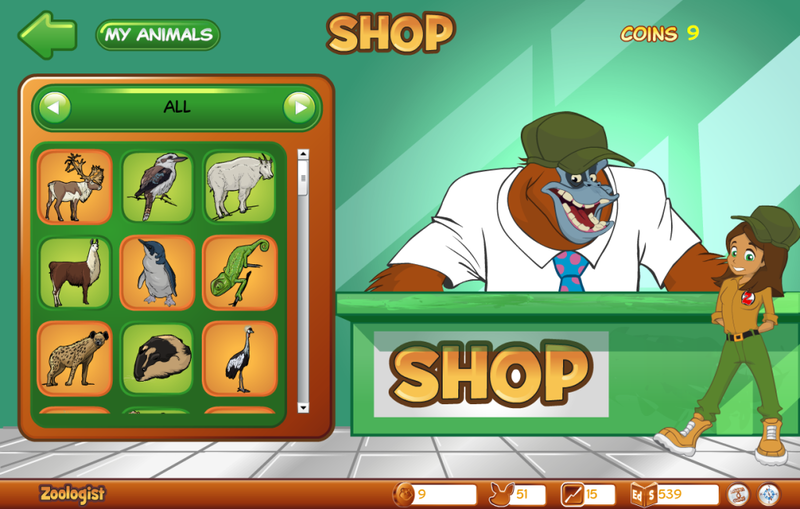 Each lesson consists of three parts: grammar, sentence structure and reading, with each part divided into a short, less than 10 minutes, video viewing and a printable, PDF worksheet. Click the graphic below for a sample of the entire first lesson, on verbs. Latin phrases, passages are read from the Latin Vulgate Bible. We are hooked on Latin! 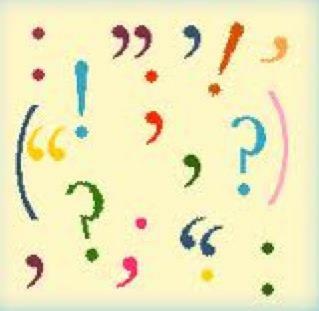 Even when the busyness of every day sidetracks me sometimes, inevitably someone says, “Can we do our Laughing Latin?” Feel free to check in with me over the next few months, to see if we are still on course, but I fully expect us (yes, me, too) to know a bit of Latin by then. Discover Visual Latin for yourself. I’ve provided many direct links, throughout this post, to other reviews and comments, as well as more in depth explanations and details of this notable program. You can also read additional reviews by my sea-worthy crew mates, just click the TOS banner below. I appreciate each of your comments. Thank you. Proverbs 20:11 reads, “Even a child is known by his doings. Whether his work be pure, and whether it be right.” As a child, Marion became aware of the fact that several of her family members did not know how to read and write. Many were poor emigrates from Eastern Europe and had been unable to attend school. They worked hard and established their family here in the United States. When Marion started reading around 6 years old, she couldn’t wait to teach her grandmother everything she was learning! Her grandmother was frail and the lessons were never completed, but a seed had been planted in young Marion’s life that would continue to grow. Reading Kingdom is the fruit of more than 40 years of research and application, because a child wanted to do something about illiteracy. 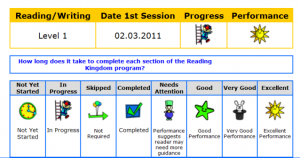 It is expected that a child will be reading, with confidence and enthusiasm, at a 3rd grade level with the completion of Reading Kingdom. Generally, this will take 12 – 18 months. After the first few weeks, most children can navigate the program on their own. 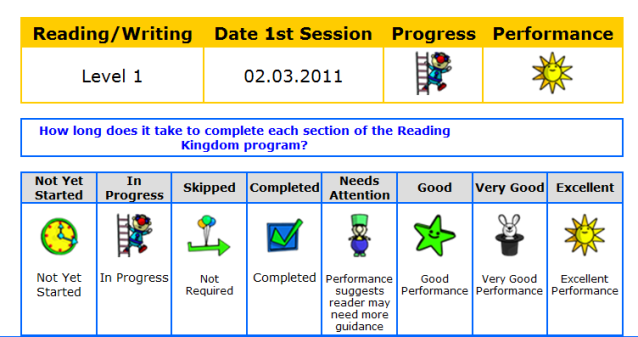 Reader reports [what they’re doing, how they’re doing and what is coming up] are available to the parent – tracking a child’s progress. They have been forced to pay attention to directions and details. 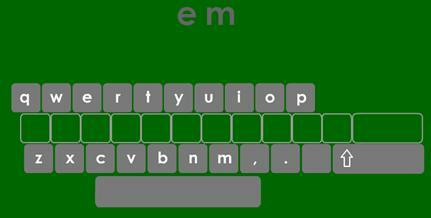 Type when directed to type using the keyboard and click when instructed to click a letter on the screen. The word focus has new meaning to them, now. If they concentrate and respond correctly, they progress through the levels, but if they don’t know an answer or just get distracted, the program will re-teach the word or concept. I consider these simple, but important life lessons. and the author of The Reading Remedy. 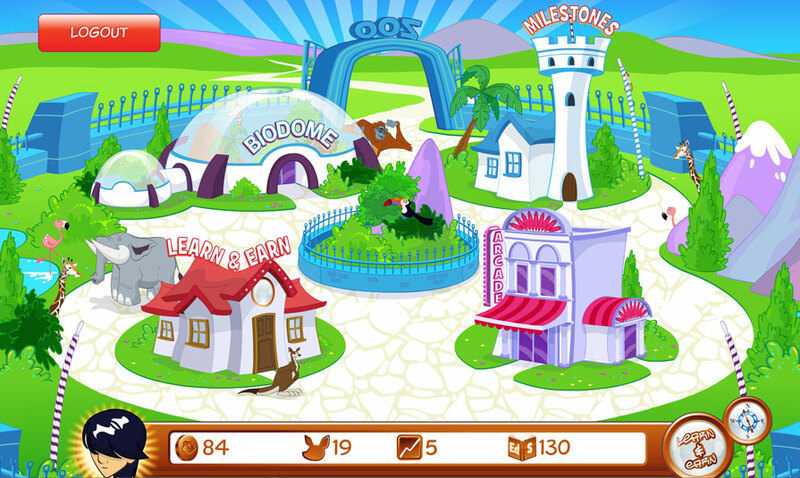 Reading Kingdom is $19.99/month (one child) with no monthly minimum or $199.99 per year (one child). Each additional child is $9.99 per month. I have been given generous use of Reading Kingdom, for this review, and have found it beneficial for each of my children. You can try it FREE for 30 days and monitor the results for yourself. 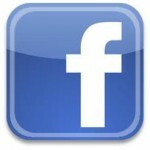 Read what my TOS Homeschool Crew mates think of Reading Kingdom, by clicking on the banner. 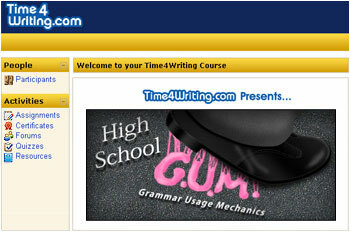 The Write Foundation writing curriculum was developed by Rebecca Celsor. 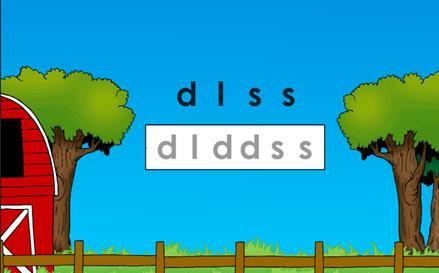 It was originally written for a co-op setting, but can be adapted to individualized instruction. 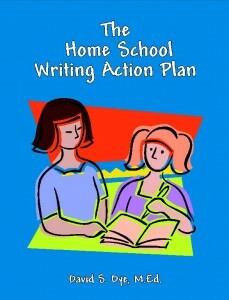 The curriculum guides the teacher through steps, to teach writing. Step upon step; concept upon concept, building on the fundamentals. It is recommended that Mind Benders, by The Critical Thinking Press, be used in conjunction with this program. Rebecca Celsor has written three levels of curriculum. Choosing the best level depends on the student’s capabilities, experience and desire. For placement assistance or questions, contact ~ Rebecca Celsor: coloratura@sbcglobal.net or call 281-356-3556. Curriculum packages include – Complete lessons 1-30, with spiral-bound teacher instruction manual, and additional resources CD, for $100.00. Other options are also available. Grading and Tutoring is $15.00 per lesson. Find everything you need on the Order Information page. 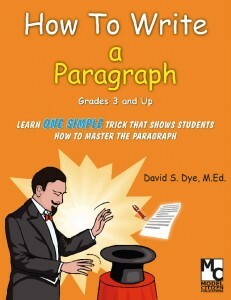 The Write Foundation gave me the first 15 lessons of Paragraph Writing to use for this review. We found the rhythm of the lessons easy enough to establish and follow. Once memorized, the checklists will be recalled time and again. This curriculum had a positive influence on my children’s writing process, grammar and even their spelling. Sample lessons are available, as well as reviews of this product by my crew mates.